The Spanish, Barcelona-based trio of pianist Irene Aranda, Swedish double bass player Johannes Nästesjö and percussionist Núria Andorrà has nothing to do with the jazz piano legacy. These resourceful improvisers are connected to master Catalan pianist Agustí Fernández. Aranda, who comes from Andalusian musical family, has performed in a piano duo format with Fernández and extends his approach of playing the piano as a huge sound generator. Fernández has recorded one of her compositions with his trio with master double bass player Barry Guy and drummer Ramón López (A Moment’s Liberty, Maya Recordings, 2013). 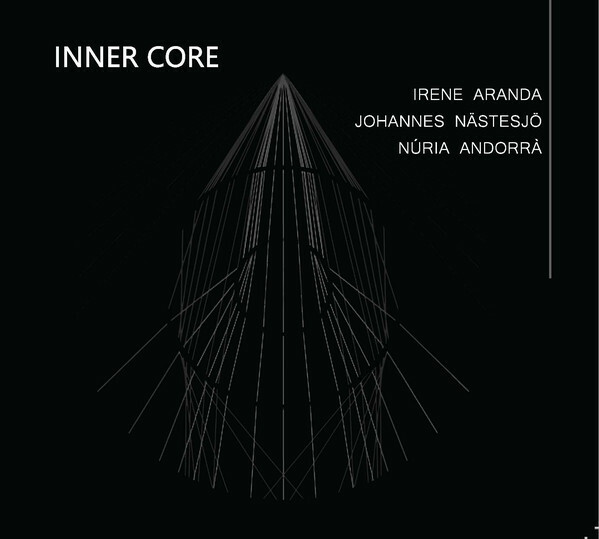 Inner Core is her third album and was recorded on December 2016 in Barcelona. 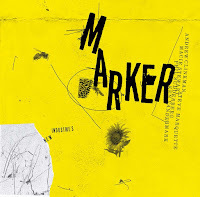 Nästesjö has recorded two free-improvised meetings with Fernández (a self-titled debut and Like Listening with your Fingertips, both released on Konvoj Records, 2014 and 2018). Andorrà has released recently a solo album (Kokoro, 2018) on the Sirulita Records that Fernández promotes. Still, nothing prepares you for the sheer physical power and intensity of this trio. The titles of the improvised pieces borrow ideas and concepts from geothermal physics, capturing the seismic dynamics of this experimental trio. The 16-minutes opening piece, “Planck Mass”, sound like the translation of physicist Max Planck’s theories about quantum mechanics into a heavy storm of energy and sounds - all become one. 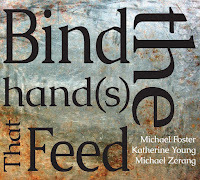 The trio moves fast and freely, sounds all over the place, exploding with urgent, brutal motifs. 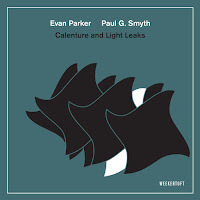 Suddenly this piece changes course and the trio explores a meditative, almost microtonal soundscape comprised of carefully resonating sounds produced from the piano strings, bowing of the bass strings and the scraping the cymbals surfaces. The highly evolved dynamics of this trio are further investigated on latter pieces. 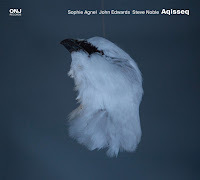 “Nucleation” suggests an industrial texture that blurs any distinction between the sonic languages of the piano, double bass and the arsenal of percussion instruments and objects. The sounds of these instruments collide, repel and coalesce all the time like rogue practicals but somehow manage to maintain a delicate equilibrium. 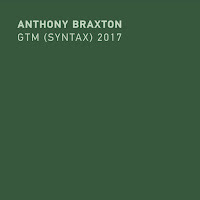 The title-piece continues this vein but dives deeper with a quieter yet dense and enigmatic narrative of tense and disturbing, metallic sounds. 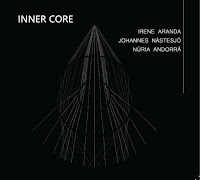 Nästesjö’s pattern-free rumblings on the bass strings and later his extended bowing technique are at the center of “Allotropism”, triggering minimalist, gentle comments by Aranda and Andorrà. The last “Zeldovich Factor” is the only piece that comes close to the terrains of avant-free-jazz with its push and pull, volcanic power. It is also the only piece where Aranda plays the piano in a more conventional manner. Heavy, addictive stuff. Run for it.